– Floriography – | The World of C.C. 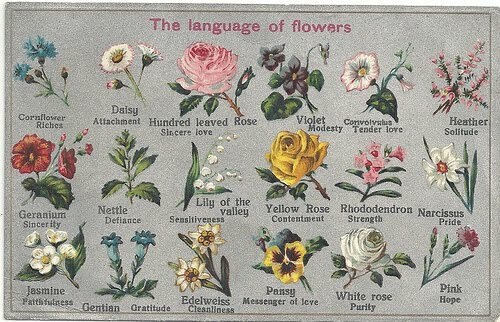 I have always found Floriography, aka language of flowers, very fascinating. Maybe because of the romantic idea on using flowers to pass on a message, from the amount of flowers to the types of flowers. For example, red roses associated with passionate love, or black rose’s association with black magic. 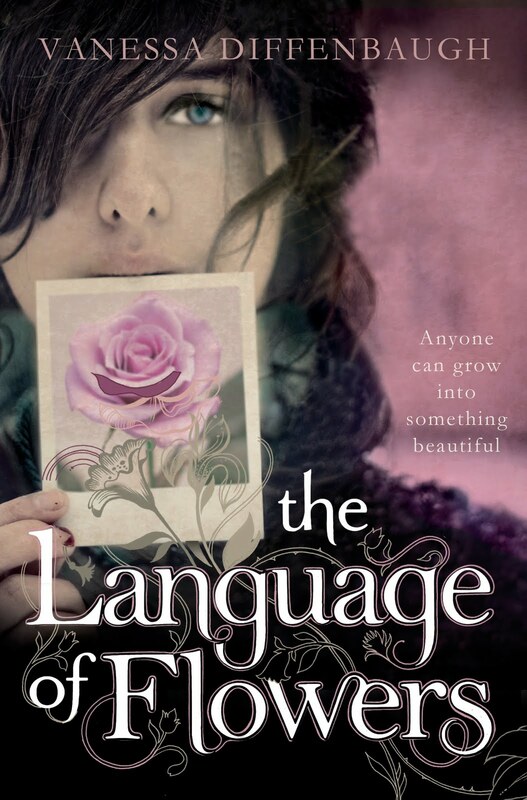 I have heard of the existence on language of flowers since young, but never bothered to make a proper look at it. 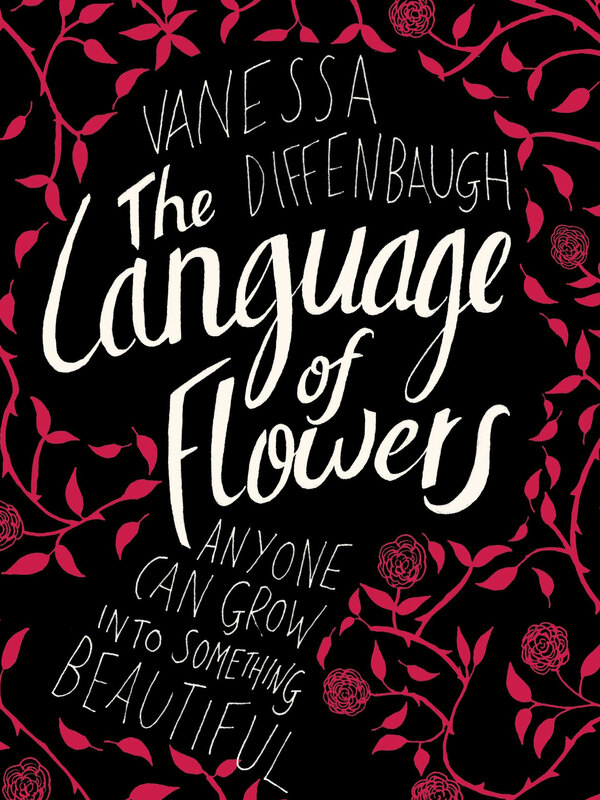 Until the novel of Vanessa Diffenbaugh, she wrote a book of a girl who use floriography to talk to the outside world. Without knowing why, I like the idea of learning Floriography someday, it would be so much fun – well compared to sign language, anyway.